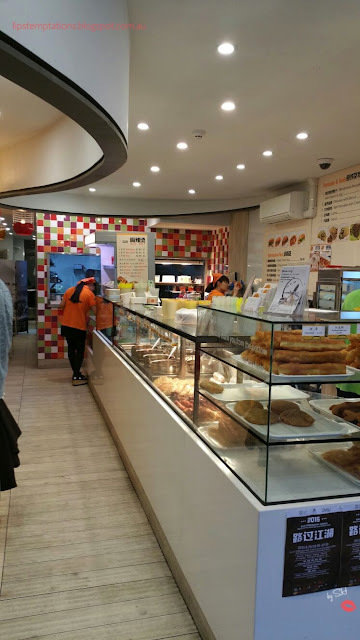 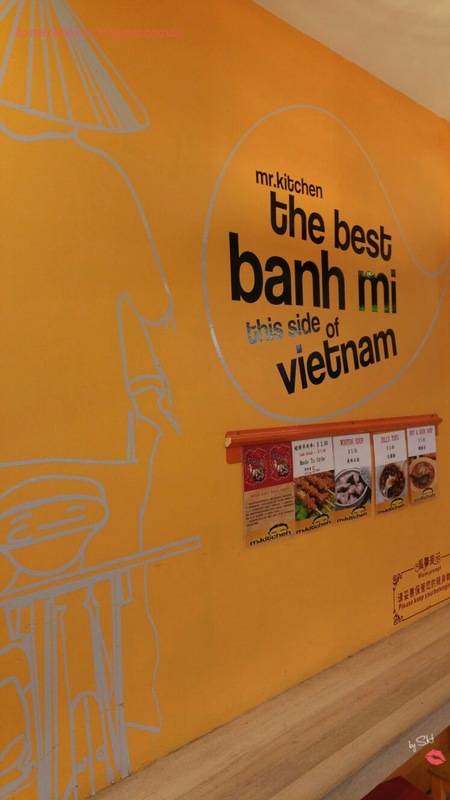 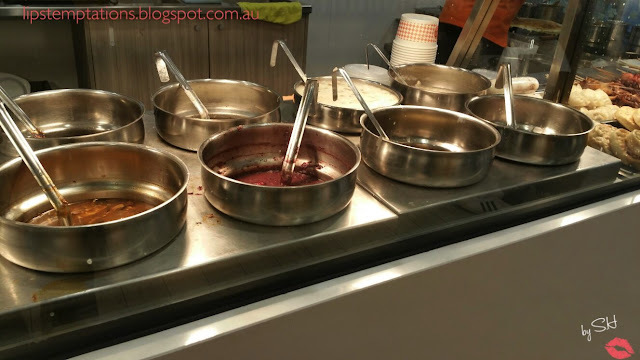 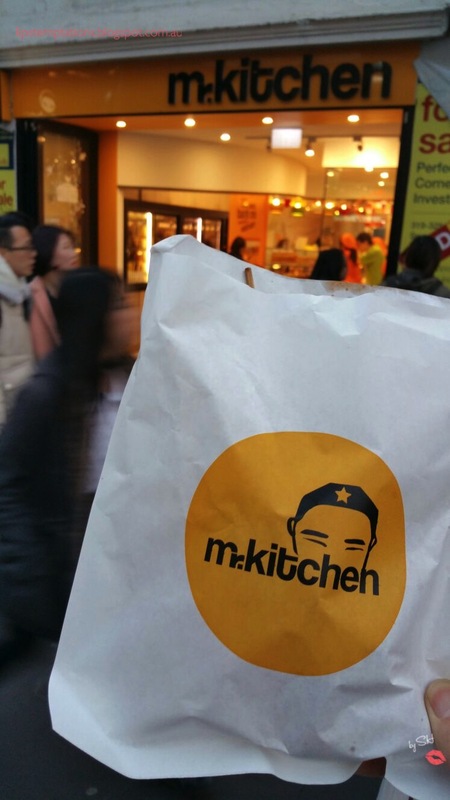 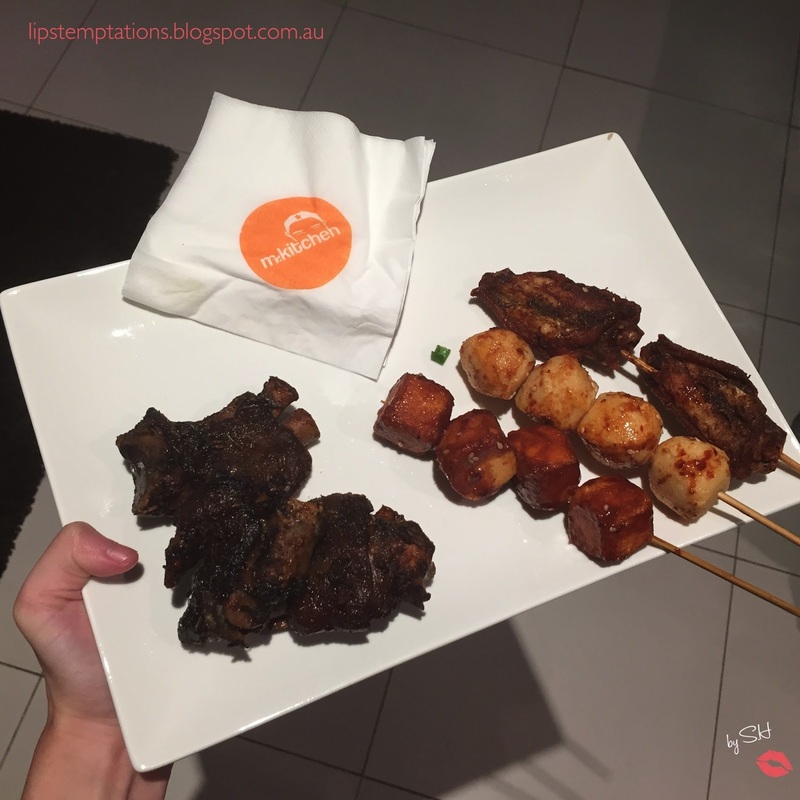 Mr Kitchen have a bright yellow exterior and serves hawker style food such as congee, tofu skewers, banh mi, herbal drinks with relatively cheap prices except the skewers is a bit pricey. 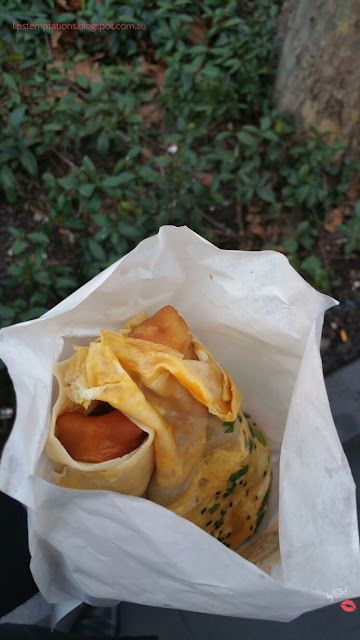 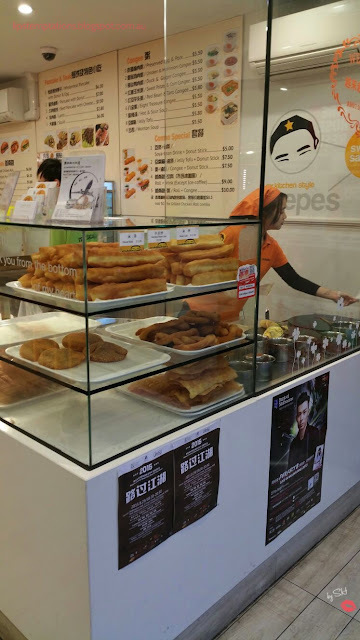 The Chinese donut - golden brown deep fried dough with pork floss wrap was very cheap with the sizes of the portions given and it taste good. 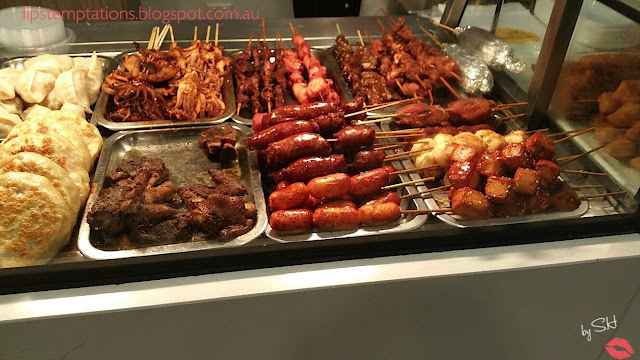 Most of their snacks such as the chicken wings, fish ball and tofu skewers have a strong taste and perfect for snacking. They have a huge variety of products in one little store.